Stocksigns, one of the leading providers of signage in the UK, recommends that the summer holiday is the ideal time for schools to carry out their safety sign audit whilst buildings, grounds and car parks are easily accessible. Stocksigns has been working with schools for over sixty years, building up an understanding of the unique challenges faced by teachers and local authorities. Stocksigns has introduced some helpful guidelines for schools to get the best from their signage. Many schools throughout the UK are changing, moving from first and middle schools to ‘through’ primaries or becoming academies. Signage is an effective way to communicate new school identity messages. 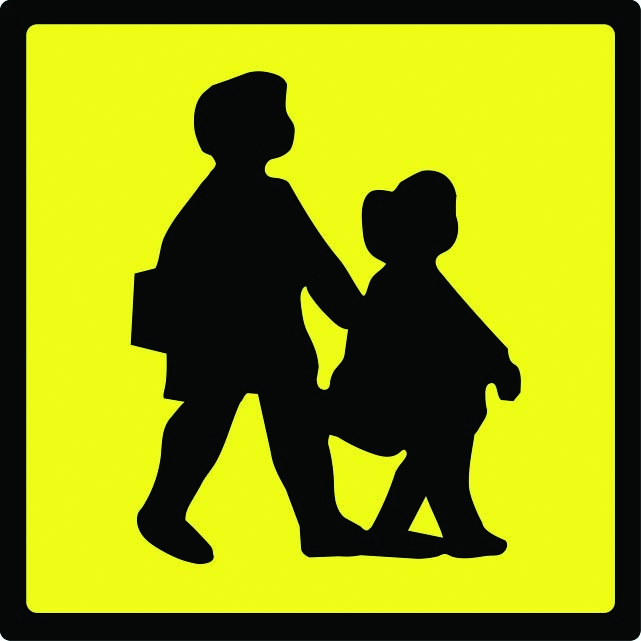 Stocksigns also offers a large range of school information signs to clearly mark areas around school premises such as classrooms, libraries, entrances and offices. Simple and effective wayfinding systems will help new students orientate themselves quickly. School information signage can also help teach organisational skills by clearly marking storage areas. Increasing security signage to school grounds or buildings over the summer holiday can assist in keeping school property vandalism free. Safety signs over time can become dirty, damaged or illegible with environmental factors playing a role in their condition such as in areas of high traffic. All safety signage should be kept clear, clean and easily read. In addition, Stocksigns provides primary school signs as standard in dark blue, green, light blue or red. However, they can also create customised signage in individual school colours, school logo or any specialist design as part of their custom service. For a school safety sign audit, Stocksigns offers a full site survey and installation service. A Site Survey Manager and installation crew can visit the school site to specify complete signage needs and expertly install signs once they are ready. For further information please contact Adam Betteridge at email adam@famouspublicity.com or Mary-Jane Rose at email mary-jane@famouspublicity.com or call 033 33 44 23 41 or Tina Fotherby at email tina@famouspublicity.com or call 0333 344 2341. This press release was distributed by ResponseSource Press Release Wire on behalf of Stocksigns Group in the following categories: Children & Teenagers, Men's Interest, Health, Women's Interest & Beauty, Business & Finance, Education & Human Resources, Retail & Fashion, Public Sector, Third Sector & Legal, Manufacturing, Engineering & Energy, Construction & Property, for more information visit https://pressreleasewire.responsesource.com/about.